Combines refined design and shock protection. 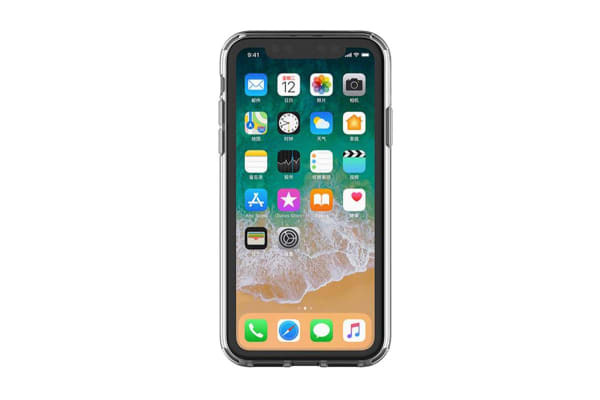 The Cygnett AeroShield Slim Protective Case for iPhone Xs Max has got your back! 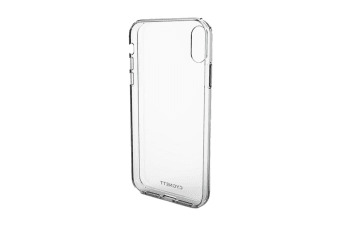 A hard Polycarbonate shell and Thermo Polyurethane sides, protect your iPhone Xs Max from everyday wear and tear. Protection shouldn’t come at a cost. 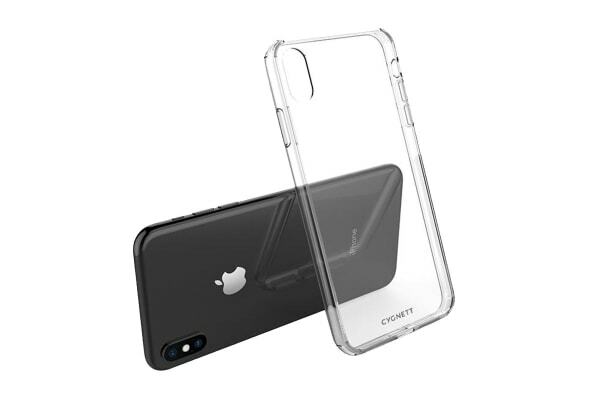 The Cygnett AeroShield Slim Protective Case for iPhone Xs Max celebrates Apple’s iconic design, thanks to a lightweight, crystal-clear finish. The refined design includes precise cut-outs for access to the iPhone’s ports, speakers and camera. For extra protection, the skin case is best combined with a Cygnett screen protector, ensuring the iPhone’s delicate touch-screen receives the same level of protection as the back and corners of your iPhone Xs Max.